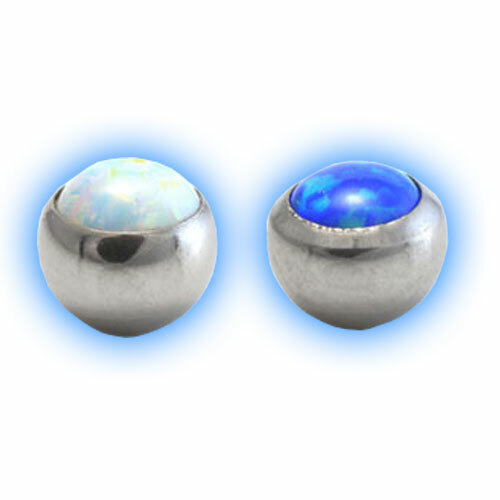 This ball is really unusual with a synthetic opal stone set in 316L Surgical steel. 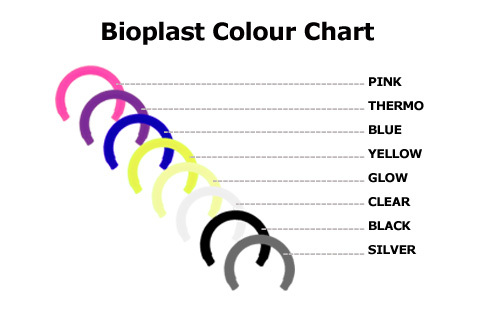 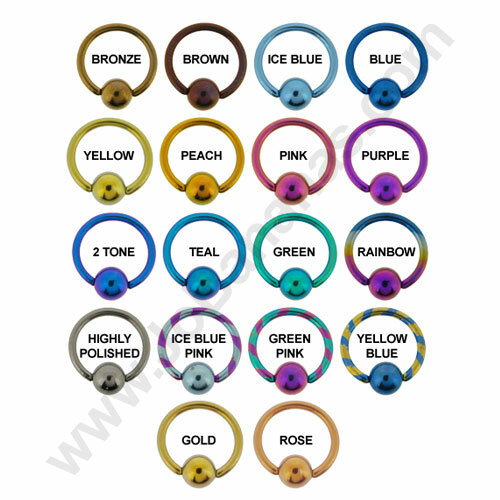 It is suitable for externally threaded 1.2mm (16 gauge) body jewellery such as barbells, labrets and eyebrow bars. 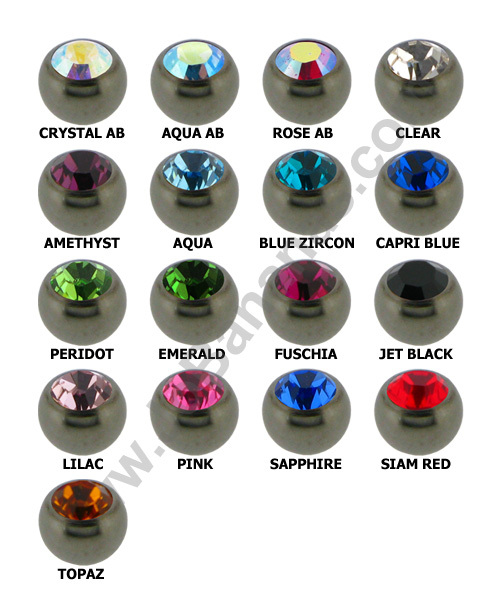 The ball measures 3mm which is the same size as a standard 1.2mm barbell or labret ball.